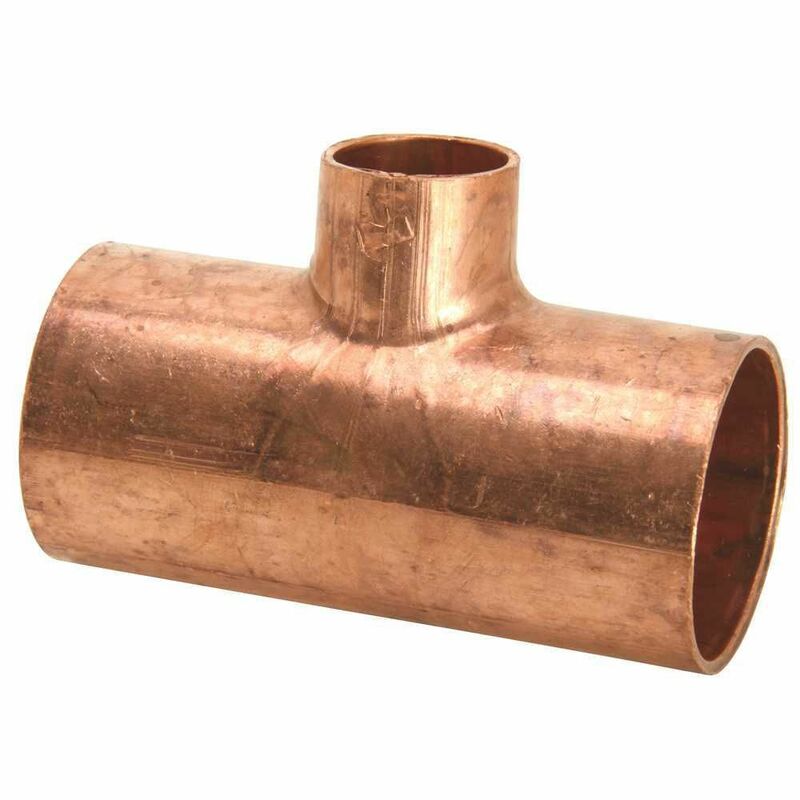 Joins two 1 Inch Pieces of Poly Pipe to 1 Inch Male Threaded Pipe to form a tee. NSF Approved. Safe for Potable Water. Good Chemical Resistance. Not affected by Ultraviolet Light. Widely used in irrigation systems where lines are not below the frost line. Temperature Rating 73 F - Cold Water Applications. Joins Three 1 Inch Pieces of Poly Pipe together to form tee. NSF Approved. Safe for Potable Water. Good Chemical Resistance. Widely used in the Pool and Spa Market. Temperature Rating 73 F - Cold Water Applications.